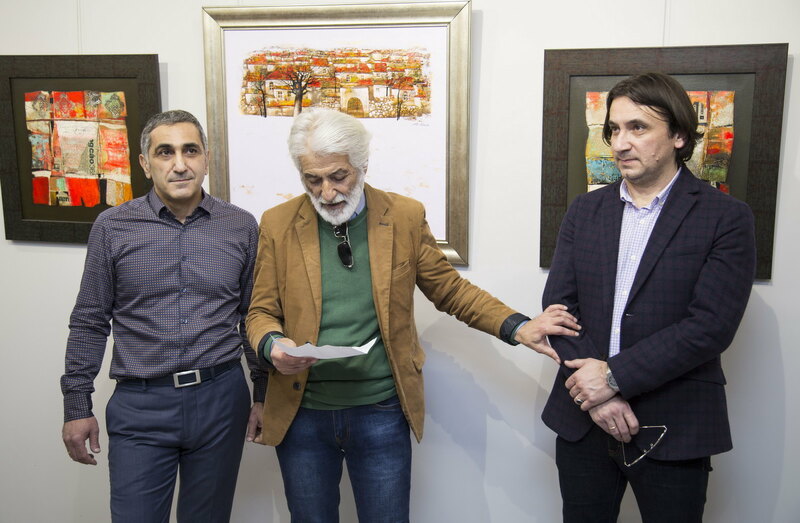 “Dorothea” art gallery was founded in November 2017 by Artur Grigoryan, an art collector and patron. The Greek name Dorothea means “bestowed by God” and became for the gallery a symbol of the beauty of true art. 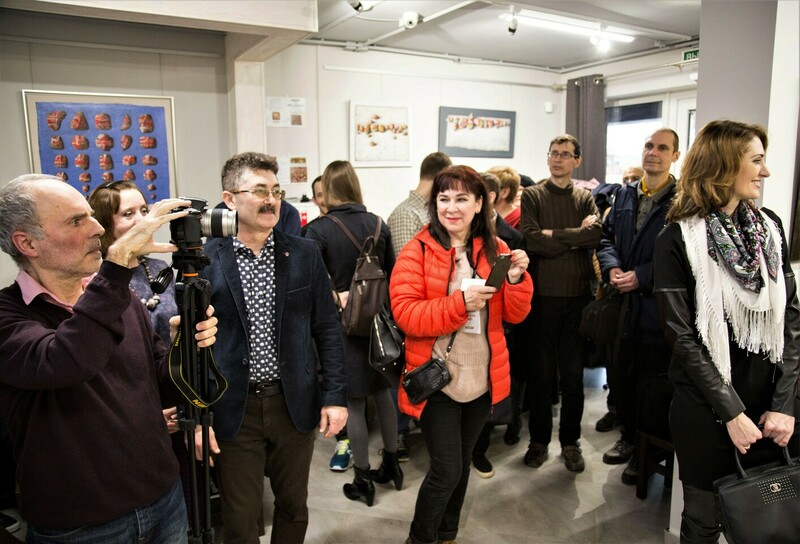 Today Dorothea gallery is the center of personal and group exhibitions, as well as an effective platform for online auctions and online sale of paintings in Krasnodar city. “Dorothea” holds art events of national and international importance, as well as provides services for the legal documents, preparation of permits for the export of paintings from the Russian Federation, provides advice to an art historian, professional evaluates paintings, drawings and Antiques. In addition, you can always order a portrait from a photo or from nature, as well as print reproductions. Gallery “Dorothea” provides framing, design artistic works. 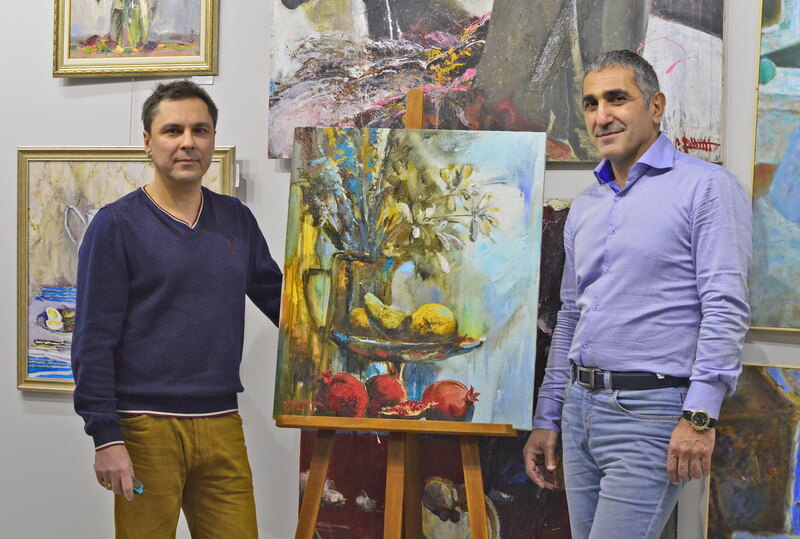 Well known Kuban artists working at the art Studio of the gallery in Krasnodar city: sharing their knowledge and experience with adults and children in various techniques. The first exhibition in the gallery “Dorothea” opened in November 2017 and gained grateful reviews, including in relation to the organization of the exhibition space and interior. Light walls and several types of lighting create ideal conditions for the presentation of paintings and drawings of various formats. 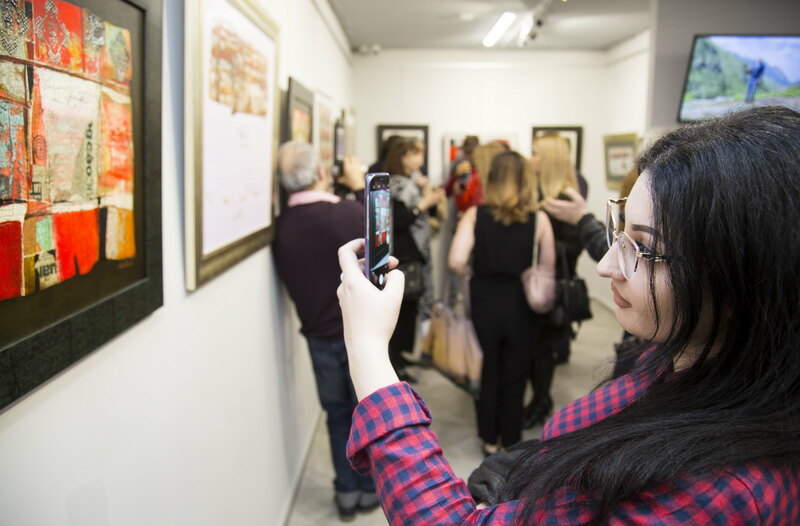 Also, in the framework of exhibitions of paintings in Krasnodar gallery provides photo and video of the opening of the exhibition, collaborating with leading media of the city, region and Russia. ” Dorothea” pays special importance to the quality and preparation of the exhibition brochure, production of accompanying leaflets, invitations and other printed materials. PR and SMM-management of the gallery enforce active participation with social media networks, providing maximum coverage of the art events. The extensive collection of the gallery “Dorothea” is constantly updated with art work by artists of the Crimea and Kuban. There are small drawings, sketches, and large-scale genre paintings. Still life’s, landscapes, animalism, portraits – which is only a small part of the variety of genres demonstrated. Various styles of artwork: abstraction, academism, post-impressionism, expressionism and much more. Novice artists and already well-known art masters, which are of particular importance for collectors, are gathered in the Artists section. The completeness of the coverage of the picturesque environment of the Kuban in the gallery collection was highly appreciated by art critics. Art collectors in Russia and from all over the world choose the art gallery “Dorothea” for the opportunity to buy a painting on a canvas, paper, oil or watercolor — with the ability to confirm its artistic value. The lofty idea of the art gallery “Dorothea” – the popularization of fine art. It has also found its embodiment in the tuition of painting and drawing for anybody, regardless age and skill level. The Art Studio is based in the gallery “Dorothea”. Famous artists regularly hold master classes, where revealed their personal secrets of oil, watercolor and other techniques. Also, in the Studio classes are held during working hours with masters of the brush. In addition, special courses have been developed for architects and designers who require professional knowledge of academic drawing. 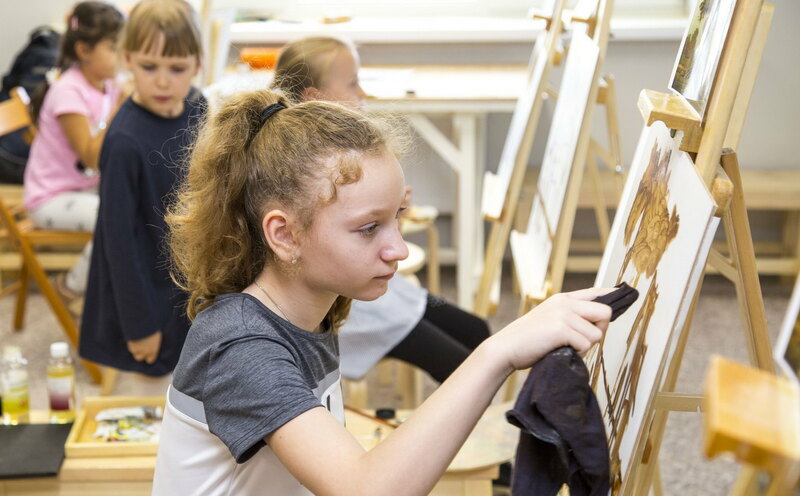 Painting and drawing lessons help to acquire basic skills, also non — trivial techniques, graffiti, collage for children and teenagers. There been elaborated individual tuition of the master classes for those wishing to join the mystery of watercolor and the splendor of oil painting. In June 2018 were exhibited artworks of young artists from all over Russia at the art gallery. It was ” Dorothea ” that had the honor to become the venue of the V season of the project “Russian Art Park”. 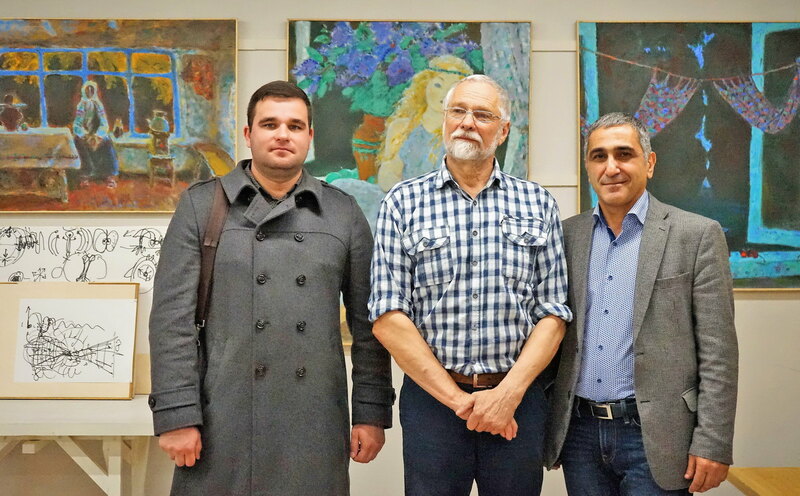 Krasnodar’s masters of the brush took part of the event. Thanks to the gallery’s activity in the partnership. The Art Gallery “Dorothea” directs its professional activity towards the artists, visitors, artwork collectors, and those who are still dreaming to learn to paint and to draw. “Dorothea” is always open towards true art!